Christmas only comes once a year, celebrated all over the world remembering God's love to his people. 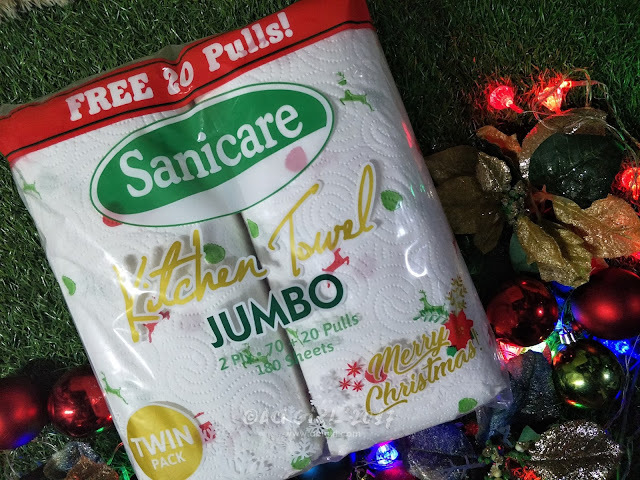 Here in the Philippines, Christmas vibe is felt as early as September. That 'Ber Months season as we all know it is an indication that the most awaited holiday is approaching. With that being said, still, most of us were cramming up to last minute for the preps and all. We, Filipinos even though we have a long prepping time ahead, most of us still just can't get it through. Honestly, I am guilty too. But you know me, I've learned. Now, allow me to share some of my tested tips and tricks on how I prepare for the most wonderful time of year. To Shop or Not To Shop for Christmas Decors? You better check first if you can still use your old decors like the tree, ornaments, and lights etc. If yes, hurray for you'll be saving money. If this is your first time to buy, asked your parents first or some of your close relatives. Sometimes, they just store it and always buying new stuff. Me, I want to save and buy quality stuff at a good price. If your mom is like my mom, Nako! She’s a savior and she's good at storing things so lagi syang may extra. Buy something new more like small things like ribbons and other ornaments that are uso too, to make it more up to date. Classic yet still trendy. If you really like to buy everything, head on to Dapitan Arcade. 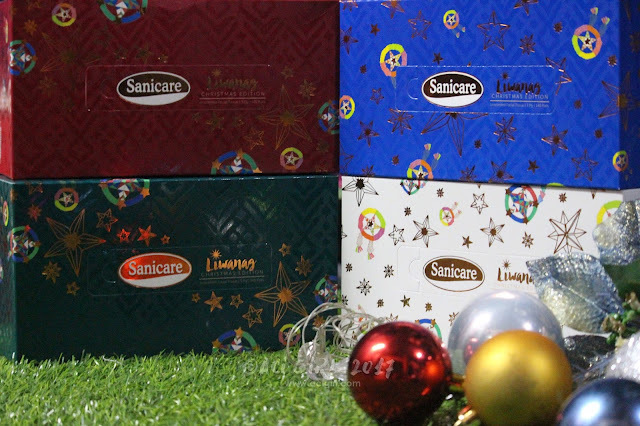 Where everything about Christmas Decors is in store for you. But also be minded of the huge crowd for it is really a go-to place for affordable decors and other stuff. Malls are still ok, air-conditioned for a more comfy shopping and sometimes, discounts are found in every corner you just have to look for it. 1. Plan your Christmas Menu Early. Oh yes! So there's time to practice and to perfect that recipe. May it be a new dish, desserts, or a warm comforting drink? Something to excite your loved ones and guest. And ehem! Stick to your list. 4. Also, Don't forget to decorate the Kitchen with anything Christmassy too. as you prepare the food for your family and loved ones. 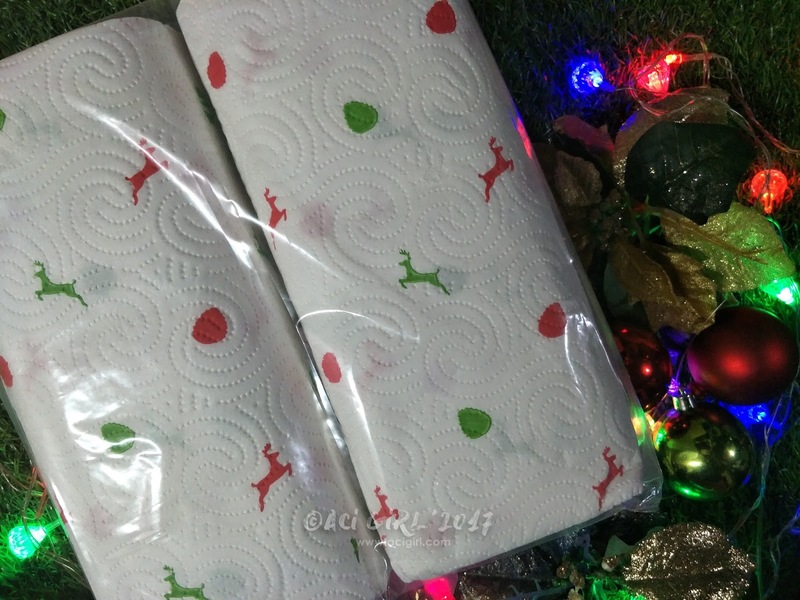 See to it that you choose the Kitchen towels and Tissues that won't let you down. 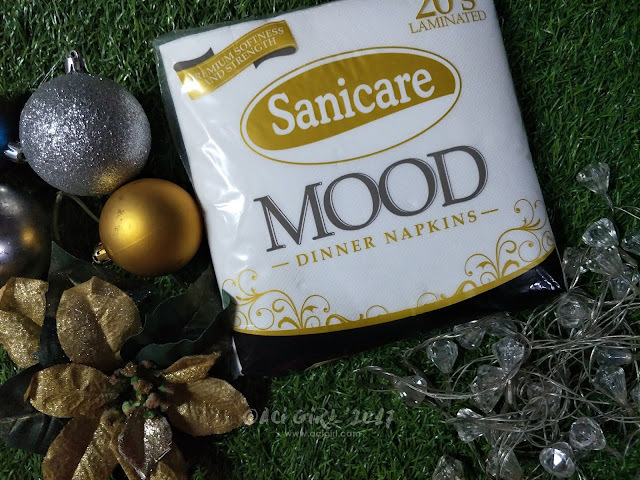 Better be accompanied by a Kitchen Hygiene Line by Sanicare. Sanicare Liwanag Christmas Boxes is Inspired by world-class Filipino talent. 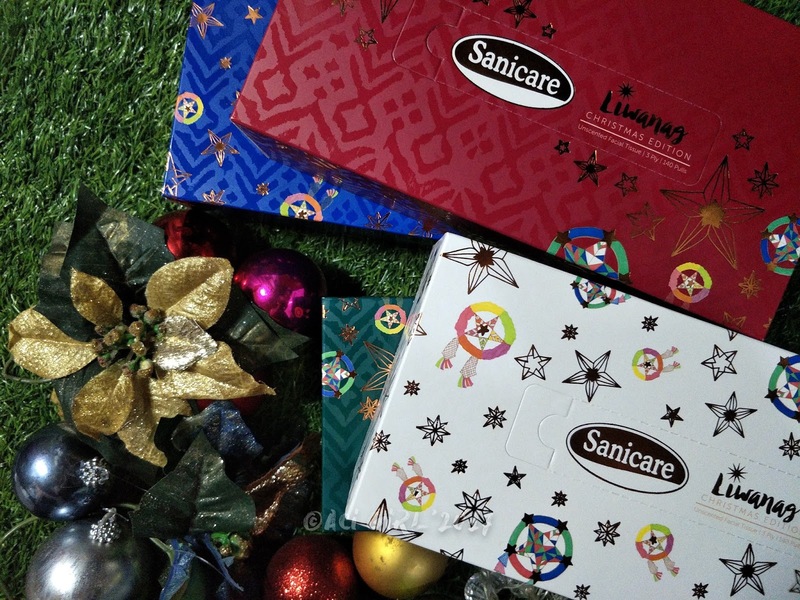 Sanicare Liwanag Christmas Boxes is inspired by world-class Filipino talent and the ability of global citizens in finding a ray hope even in the darkest days. 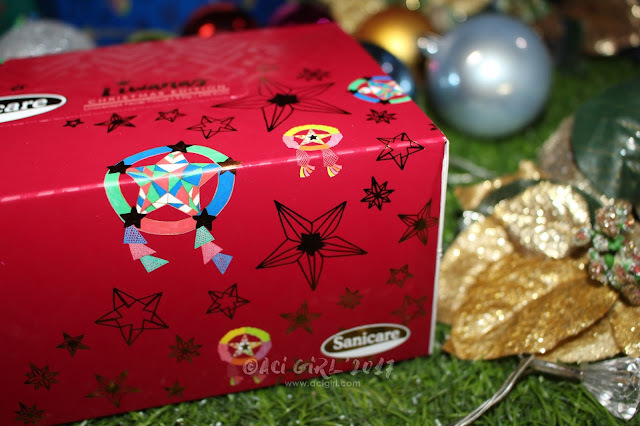 The Liwanag Christmas Boxes features "Parols"
Christmas Lanterns and Stars that symbolizes a notion of promise and unification. It also transcends social classes and lights up in every Filipino's home. Also, for Alex, the star is a constant reminder that we share the same sky and despite the stark differences and circumstances in all corners of the world, that each one of us has a star shining brightly from within. Since it's getting a little chilly lately, here's a little something to warm you all up. How about a Christmas Promo? Spreading the Holiday cheer and making it more Christmasy with stuff that oh so looking festively delightful. 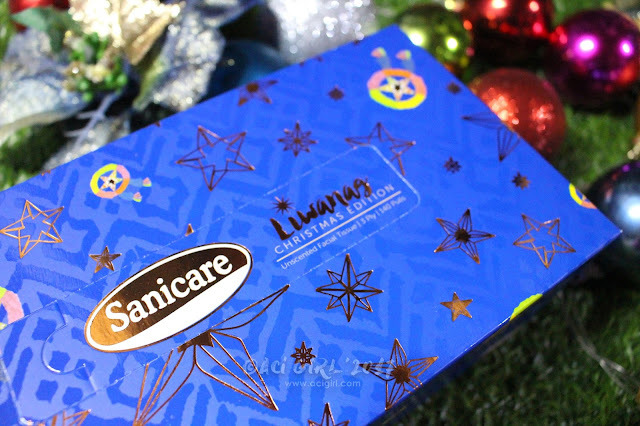 This 2017, Sanicare is all up for an online Christmas Promo featuring the Liwanag Christmas Boxes. Prizes that are up for grabs? 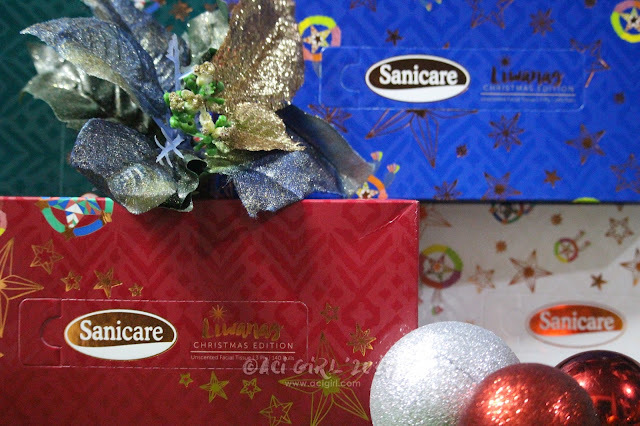 10 Consolation Prizes: Php2000.00 worth of Sodexo Gift Certificates from Sanicare. 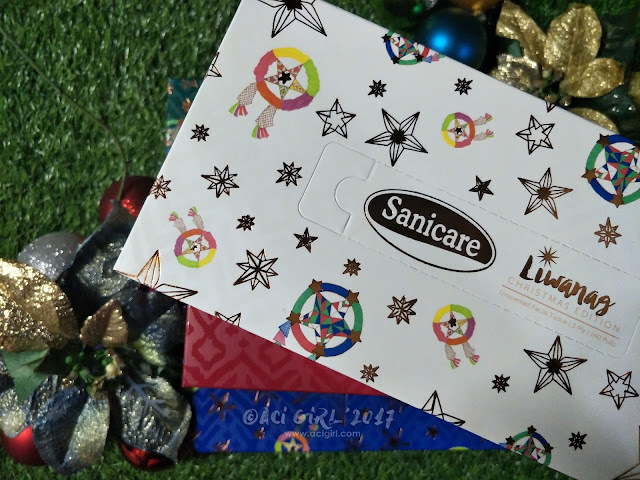 Interested participants, Post your most creative photo on your Facebook account featuring the Sanicare Facial Tissue Liwanag Christmas Box. 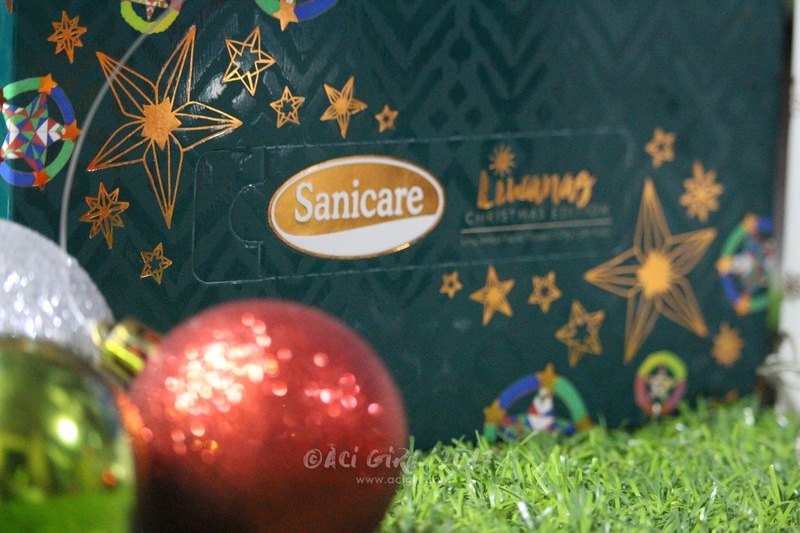 Captions it with "My Christmas is extra bright this year because _______________________!" complete it with your answer. Tag 3 of your friends. 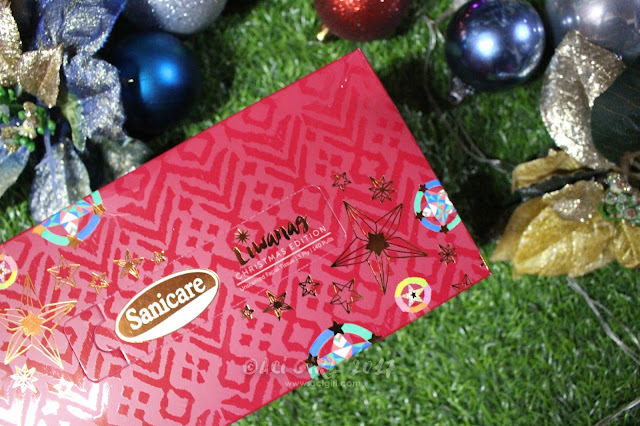 After posting, Visit Sanicare Facebook Page click the promo post and validate/submit your entry link. See, It's Easy! Join na and Good Luck!